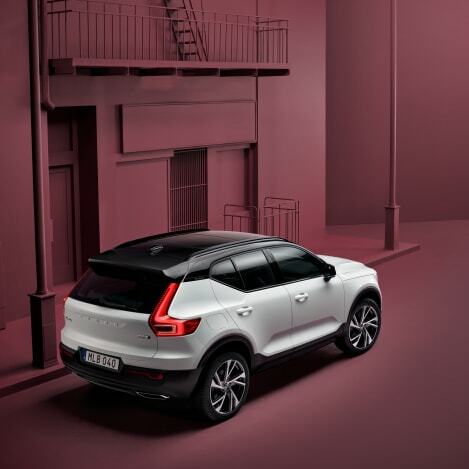 On the outside the powerful stance of the Volvo XC40 exudes a quiet confidence, whilst inside the modern Scandinavian design and high quality materials gives the cabin a vibrant character. 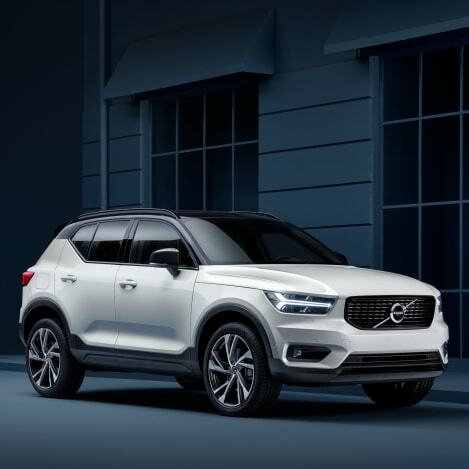 Plus the Volvo XC40 is brimming with the latest technology, including a range of advanced safety features to support the driver making collisions less likely to happen and less harmful if they do. The Volvo XC40 has been engineered to provide an agile driving experience. With a performance that’s in tune with urban life, the lightweight powertrains give you the responsiveness you want along with low emissions and fuel consumption. Plus the intelligent all-wheel drive technology allows you to take control by providing extra traction, with minimal increase in fuel consumption or emissions. Technology has a human feel in the Volvo XC40. From the easy-to-use centre touch screen to the high-resolution driver display and voice control that understands normal speech. Plus the new Volvo Cars innovation - CleanZone uses an air filter to reduce the level of dust, pollen and harmful particles, allowing you to breathe clean air inside your Volvo XC40 no matter what the air quality is outside. 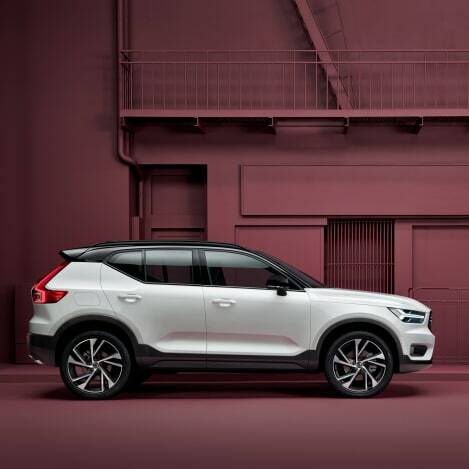 Volvo On Call is the app that connects your phone, tablet or wearable device with your Volvo XC40 to provide remote access and a range of useful functions. It allows you to pre-heat or pre-cool your Volvo XC40, lock or unlock it remotely and even find it in a crowded car park. The App even allows you to share your Volvo XC40 with friends, family and colleagues by giving them access via their phone or mobile device.